Sunday. – Life Is Such A Sweet Insanity. This is what an enjoyable Sunday afternoon on the ground in our home looks like. 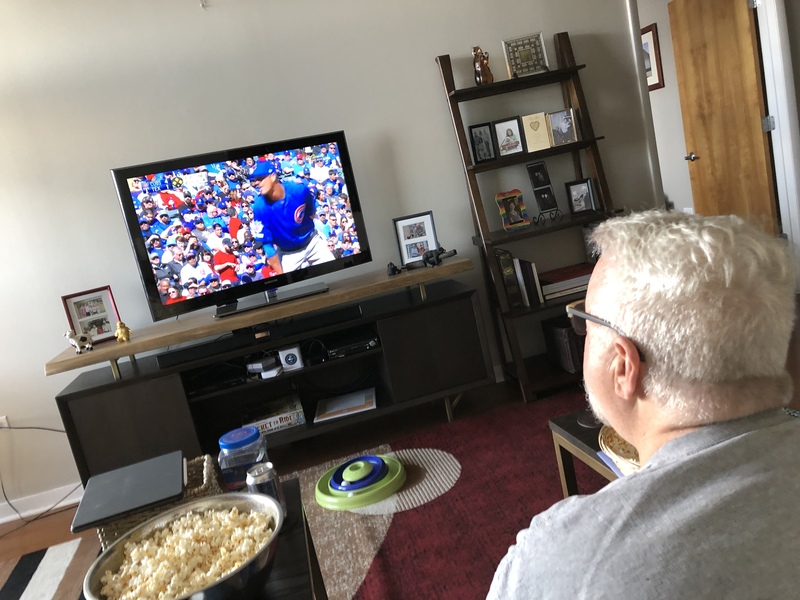 The Cubs didn’t win today, but we still enjoyed watching the game together.